Welcome to a new little series documenting quilts I have made that still live at my house. This series will be short and sweet I assure you! 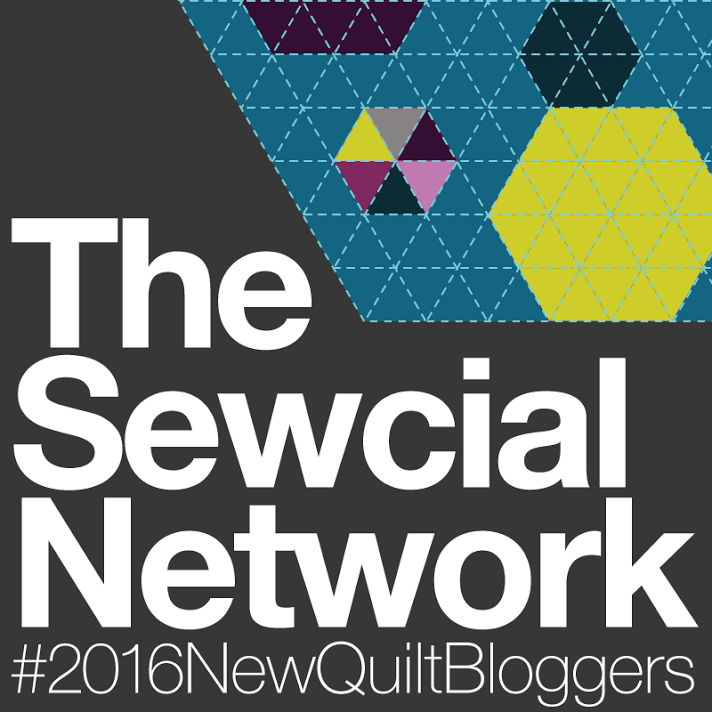 The first quilt I want to share was made using a pattern by Boo Davis called Does Not Compute. This pattern is found in the book she published Dare to be Square: A Block-by-Block Guide to Making Patchwork and Quilts. I had a flurry of creativity during this time and took advantage to the fullest by finishing two quilts and one flimsy. With this quilt and another that I worked concurrently, my foray into modern quilting began. This little quilt means more to me than something to keep my new baby warm. When my little guy was born he fit inside the robot’s tummy; his dad and I will forever have this visual reference as to how tiny he was when he came into the world. Thank you for reading the story of this little quilt. Thank you Amanda! I went on to make my son a lap-sized quilt for this past Christmas. It’s too small for his twin bed, and way too big for a lap quilt. Darn it, now I will have to make another ;)! What a very cute quilt and great story. Thank you Cheryl! It was lots of fun to make. This quilt is so cute! And what a great memory of your son laying on the quilt. I love when seeing a quilt can bring back a great memory like this one. Thank you Tish for your comment! 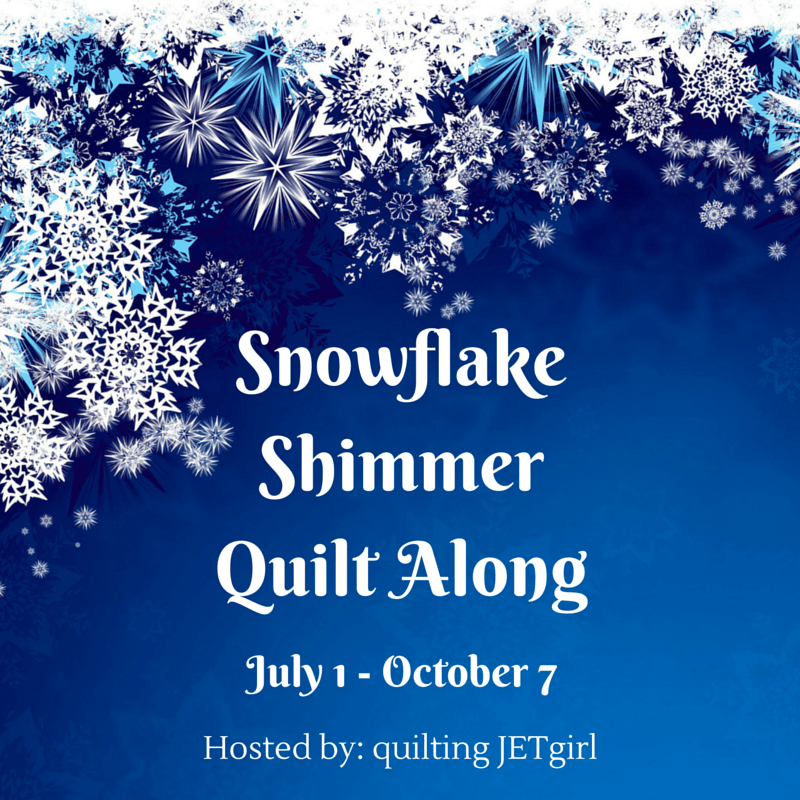 I think this will be a fun little series where I can spend some time thinking about quilt stories. Great story Amanda. Love the feeling. Thanks Grandma! Is your sewing machine working again? Very cute. A wonderful memory to have. Thank Ioleen! This quilt was lots of fun to make.